Get Fresh Carpet Cleaning was great. The guy came and cleaned an area rug as well as all the carpet. He did a really good job of stain removal and I would say the price was fair. I found them here, on Homestars, and everything turned out great. I have worked with Frank from Calmark several times, both professionally as an interior designer and personally on my own home. He is lovely to work with and a true craftsman. He thoroughly considers all the details and provides great insight to improve functionality and aesthetics. 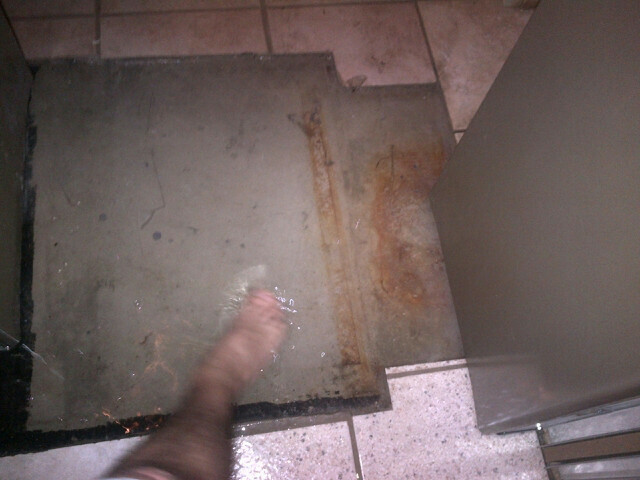 Paid nearly $800 for maintenance and they flooded my basement. We had Arpi's in for maintenance and duct cleaning on Monday. They were there for six hours and they did clean the ducts but said they needed to make some repairs to our humidifier and would need to get parts. They were going to bring them and install them on Wednesday. The repairman on Wednesday (different than on Monday) said that the part he was told to bring would not work and he would need to leave and get a new one. He returned with the new piece and installed it. By Thursday evening we realized that the fully-finished room beside the furnace room was flooded. The carpet is ruined and likely the drywall too. We called Arpi's but were told that since we had turned the water off to the humidifier there was no need for immediate service and they would call back the next day. We are reasonable people but we are having a hard time understanding how a maintenance appointment could result in this kind of damage.